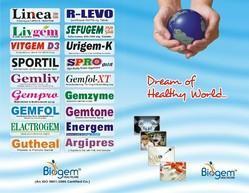 Leading Manufacturer of pharma contract manufacturing companies in india and medical contract manufacturing from Jaipur. Pharma Contract Manufacturing Companies In India. Looking for THIRD PARTY MANUFACTURING PHARMA ?